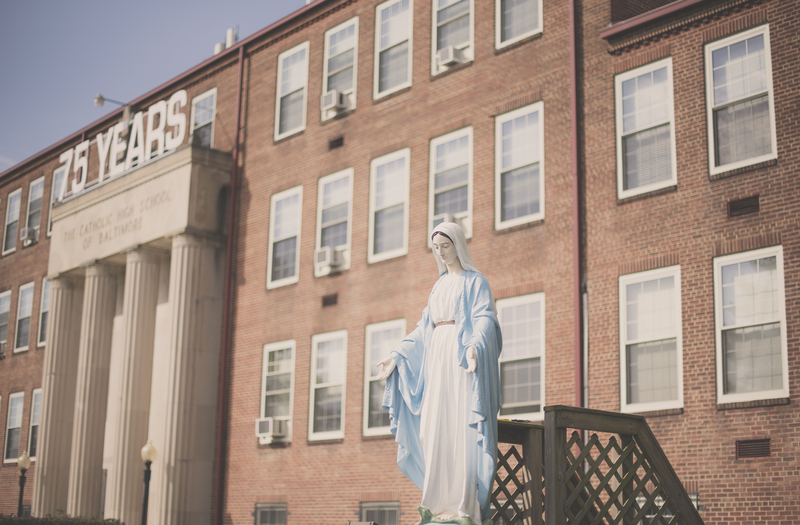 The Board of Trustees has as its primary concern the development of policies that give direction to the Corporation and enable The Catholic High School of Baltimore to reach its agreed upon goals. These policies shall govern the operation of Catholic High. In the exercise of this power, the Trustees of Catholic High are responsible for preserving the Catholic character of the Corporation as established by the Sisters of St. Francis of Philadelphia. Director Audit and Employee Benefits, Jones Junction, Inc.